Email newsletters are pretty much ubiquitous, but when’s the last time you gave a fresh look at how you might monetize yours? Recently the Reuters Institute for the Study of Journalism presented a working paper that explores eight different email newsletter business models, including direct revenue generation, brand promotion, audience engagement and subscription conversion, among others. 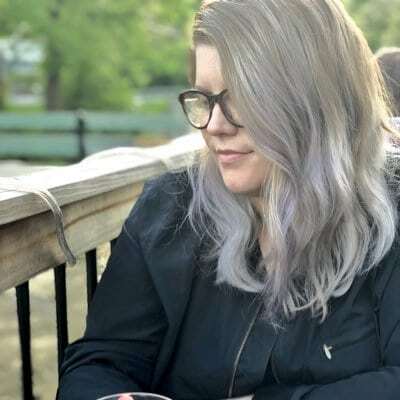 Successful publishers employ a smart strategy that mix these models in multiple newsletters that offer in-depth content, promote events, drive traffic and otherwise fill the gap left by the uncertain future of advertising models. All of them forge intimate reader connections and engagement through one-to-one communications delivered to email inboxes. 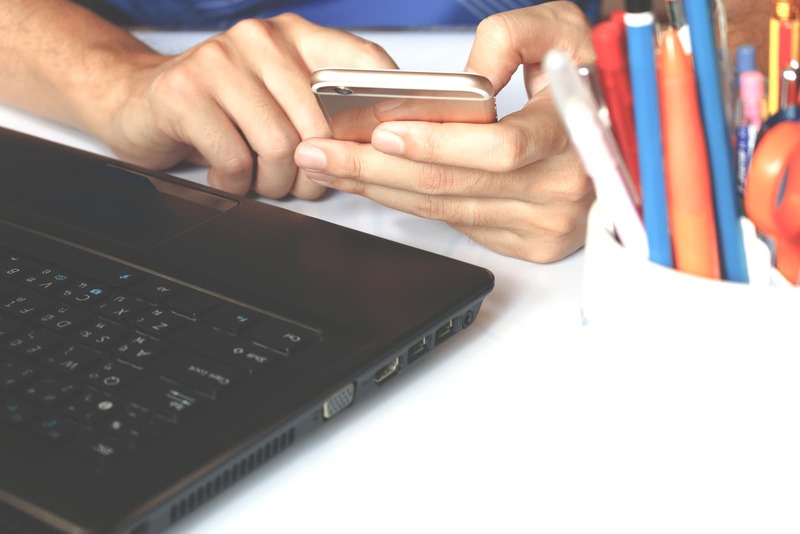 Emails that offer a simple set of links can boost total web page views and support broader business goals by increasing advertising revenues and subscriber conversions. For most publications, the study says, email-generated traffic won’t reach higher than 10 percent of the total. Still, these newsletters can be a great hook to potential subscribers by offering a taste of the content they’ll receive once they pay up. Learn in-depth best practices for how to increase traffic from email in this Sailthru best practice guide. Some email newsletters function as publications themselves, complete with subscription fees. 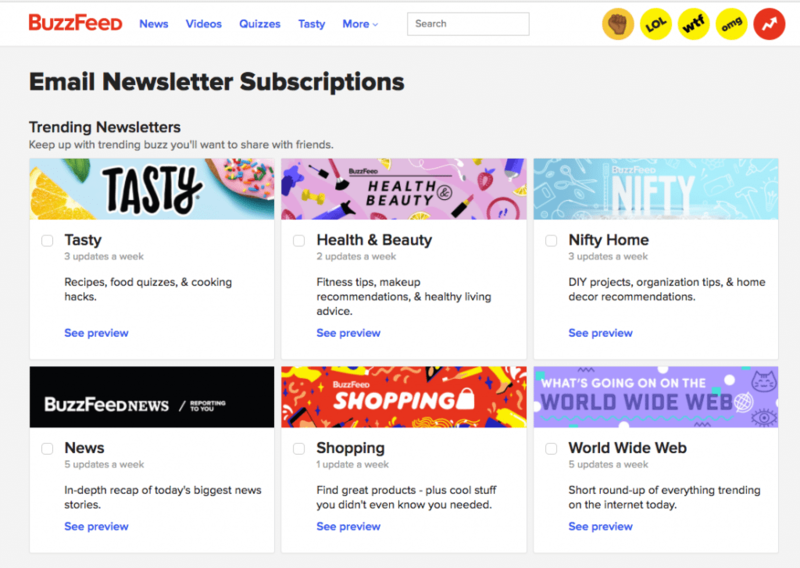 As the founder of Brief.me says in the Reuters report, “The best way to build a strong relationship with a reader is to get them to pay.” One caveat: a subscription newsletter can be a tough sell when so many other publications are available for free. Email newsletters, especially those aimed at specialized audiences, may offer free subscriptions but also ask for donations. Johnson’s Russia List (JRL), for example, grants subscriptions through direct emails to founding editor-in-chief David Johnson and also has a donations page with a suggested annual donation of $50, a smart move that puts a value on the information. Often newsletters like JRL differentiate their audiences, providing content free to academic audiences and charging business readers. Some email newsletters are an added perk for subscribers to another product. 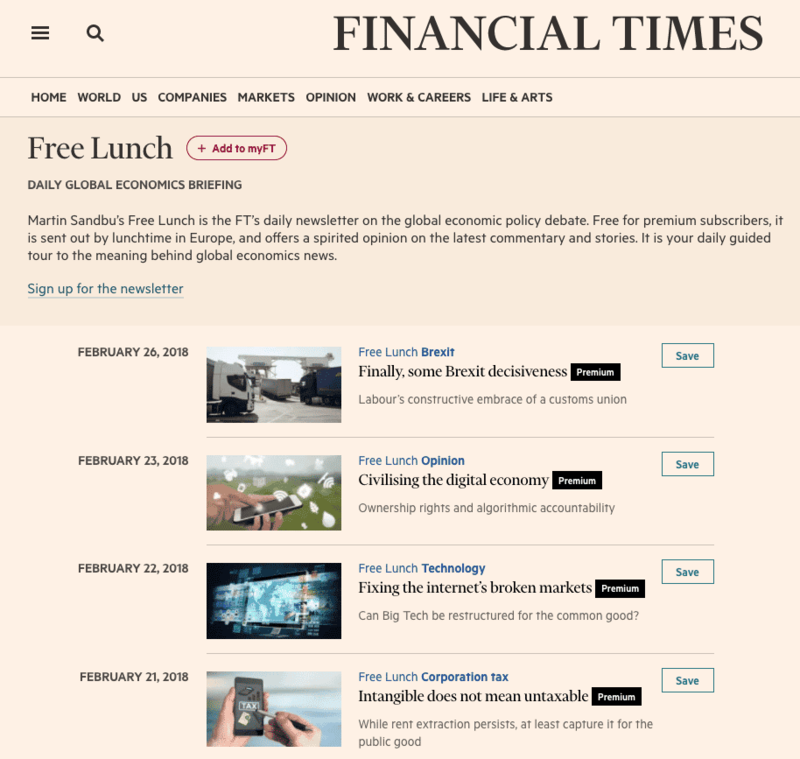 The Financial Times’ premium subscribers can choose Free Lunch, a daily analysis of a leading global economic policy issues, from five newsletter choices. The paper’s standard subscribers can sign up for Brexit Briefing, a daily guide to the UK’s split with the EU, among other options. Many email newsletters are sustained through advertising, which increasingly takes the form of native advertising or sponsored content. Quartz, for example, is a completely digital news outlet that differentiates native ads by adding the words “sponsored content” next to the title. Newsletters can bring in revenue with teaser content that compels readers to click to a subscription paywall or page, or to a paid event landing page. Affiliate links to retailers, such as Amazon, and options to opt in – or out – of messages from advertisers and partners also provide non-advertising revenue. For today’s publishers, email newsletters are de rigueur for building brand awareness, particularly for web-based news sites. They can engender broader interest in a news organization or product, or provide a way to promote new content and services. The New York Times, for example, has recently added a newsletter called Watching, which reviews online streaming video content, to expand reader awareness of the paper’s cultural coverage. 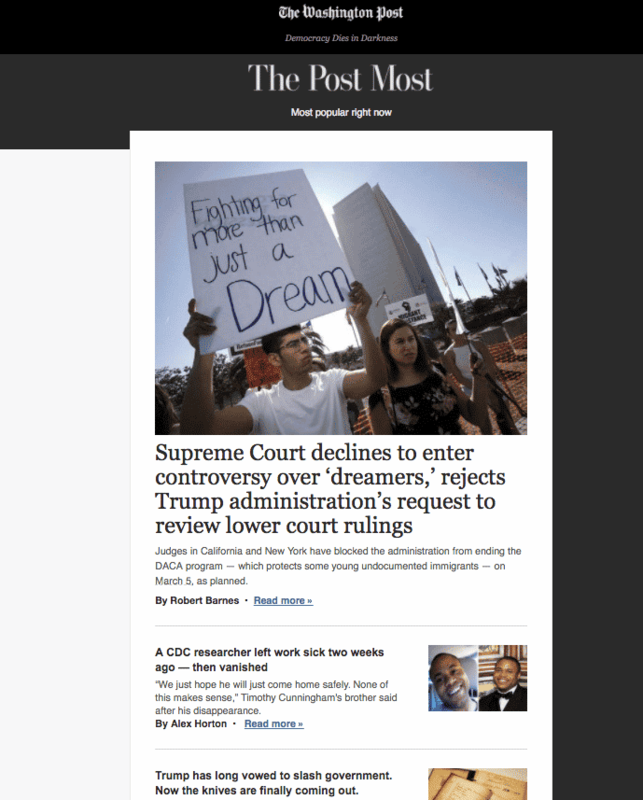 Newsletters that target particular interests or themes develop deep connections to communities of special interest audiences. Food52, a food blog, provides editorial on everything food related as well as shopping for exclusive cooking and home product deals. The publication also sends out special issues, such as a Thanksgiving version with tips that goes out twice a week until Thanksgiving Day. Check out Sailthru’s Email Acquisition Strategy Guide to learn more about increasing brand promotion, engagement, and conversions.